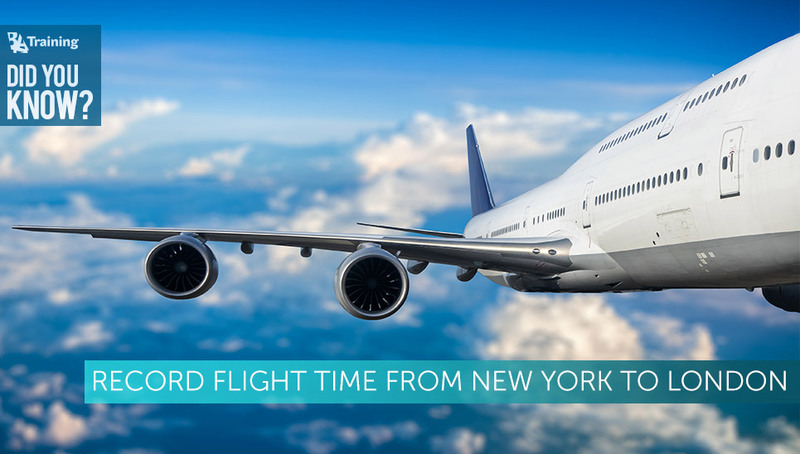 Did You Know How Fast You Can Fly from London to New York City? Are you tired of lengthy long-haul flight from New York to London with passenger jet? The British Airways made the flight faster than ever for the second time in history! Boeing 777-200 accomplishes the New York-London rout in five hours and 16 minutes. Aircraft reaches ground speed of up to 1200 km/h (745 mph) during the flight, riding a powerful jet stream of up to 322 km/h (200 mph) tailwinds. The first flight by Boeing 777-200 (flight number BA114) landed an hour and a half before the schedule, according to the tracking website (Flight Aware). Only the now-retired Concorde beat Flight’s BA114 New York-London time. The British Airways’ Concorde made that trip in 1996 in two hours and 53 minutes. Concord was operated by BA and Air France until it was decommissioned in 2003. Why is it important to get a proper UAV pilot training? Airspeak. Do you know the etiquette?